MDT's Consumer Oriented Product: MyMDT is your data wallet where you can securely manage your anonymous data as profitable digital assets. You can control what to share and whom to share with. Every time your data is used, you will get rewarded. Access your MDT right from the MyMDT App. You can manage your data with a couple of clicks on your phone. No extra efforts are needed. Start earning by doing what you already do. The more value your data generates, the more you earn. We only deal with aggregated anonymous data, which means no personal, identifiable data will be shared. Your privacy is under our protection. Email Messenger is a popular email messaging app with 10 million users all over the world. As the first use case of MyMDT, it allows you to earn rewards by sharing email data easily and anonymously. Now if you opt-in to share your anonymous email data, you can start earning cryptocurrency right from the app. All you need to do is just use the app as you usually do: sign in your email account and enjoy the smooth email experience with Email Messenger. Built on top of the blockchain technology, Measurable AI ensures that all data points are collected from real and active consumers. It’s one of the most accurate, secure and largest big data panel on consumer insights. MDT mean to your business? 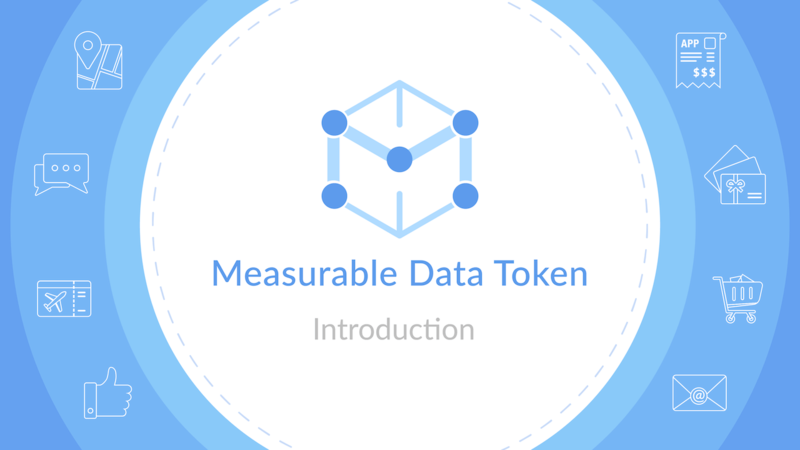 MDT's Business Oriented Product: Measurable AI is your data powerhouse that provides accurate, real-time and actionable consumer insights, built with blockchain technology. Measurable AI collects over 20 billion anonymous data points from actual online shoppers all over the world. You can set up your own data panel to answer your specific questions on the SKU level. Thanks to the blockchain technology, all data transactions are both traceable and anonymously stored on the blockchain. Measurable AI is your real-time consumer data powerhouse. By scanning and identifying actual online spender’s email receipts, Measurable AI transforms them into valuable insights, which updates daily right after the purchases happen. Our data dashboard is based on a panel of anonymized and aggregated e-commerce e-receipts from over 10 million online shoppers all over the world, which updates daily right after the purchases happen. Talk to our representative and know more about our latest App Intelligence product, which covers Revenues Trends, Share of Wallet, User Overlap from all the top mobile apps.